Steve has worked for some of Australia’s most recognised enterprises. He has consulted extensively focusing on delivering more effective customer management and service strategies through the optimisation of systems, processes and employment practices. He has had an extensive customer service career pioneering a range of innovative yet highly effective customer management strategies. He has spoken at over 100 conferences on customer service and effective operations around Australia, Asia and the United States. Steve has developed and delivered a number of innovative and successful programs for improving personal and business effectiveness across a wide range of industries and roles based on Herrmann Whole Brain Thinking. 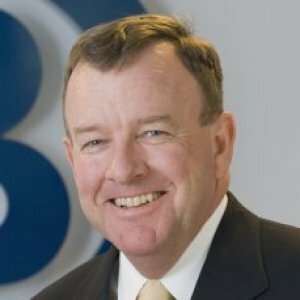 Steve is the immediate Past Chairman of the ATA, Australia’s peak body for the contact centre industry and is life member and former National Chairperson of the Australian Institute of Credit Management. Building a Successful realtionship with IT - is it really that hard? Why is the relationship important? Getting support for new IT investment is one of the most pressing, and expensive challenges facing business leadership. Recent research suggests today’s sees the successful implementation of new IT projects as a major challenge - second only to finding and retaining good staff.